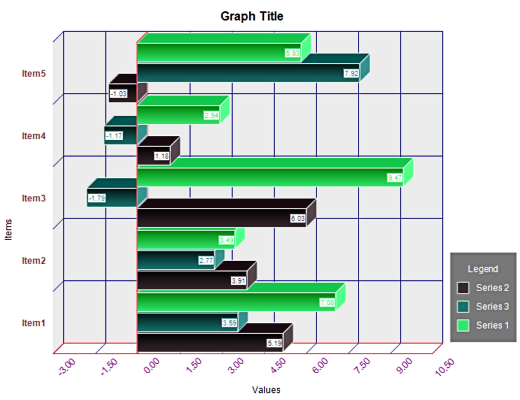 Charts are a common and important way to display data in business intelligence and other applications. 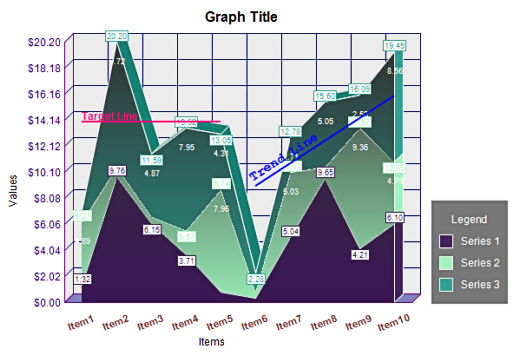 OBEROn provides a powerful charting engine for displaying charts in your Java desktop (Rich Client Platform - RCP) or web applications. 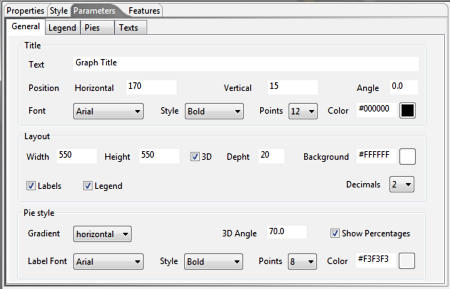 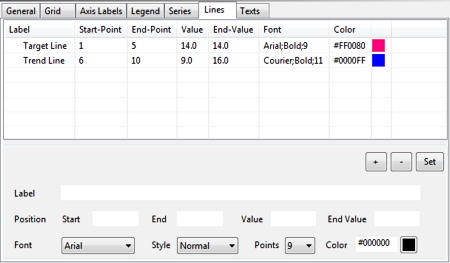 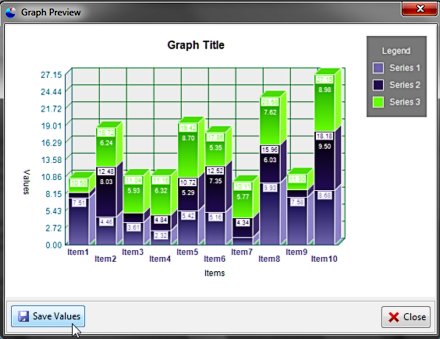 It supports a variety of chart types, and can be rendered on SWT/Swing widgets and as image files of png format. 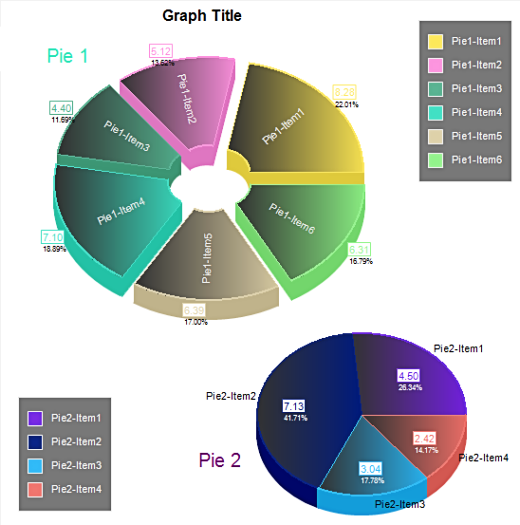 Each chart have a large number of configuration parameters; these parameters are stored in XML format into an OBEROn administrative object named Graph. 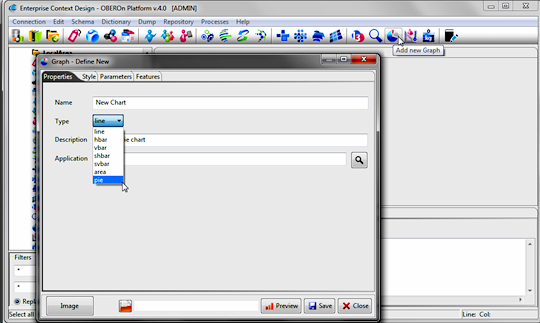 Users enabled to manage Graphs (see user access rights ) can create a new graph instance by clicking the "Add new Graph" button from the "Context Design" menu and compile the relative form. 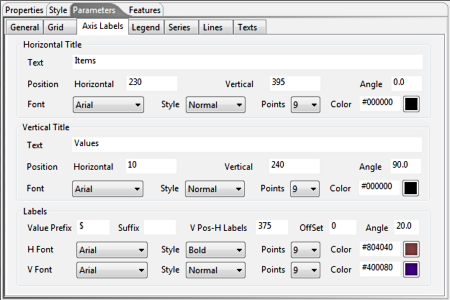 You can change directly the graph-Style by editing the xml code, but it is more convenient to set the properties in the "Parameters" panels (any change in the XML is reported to the "Parameters" panels and any change inside the panels updates the XML style). 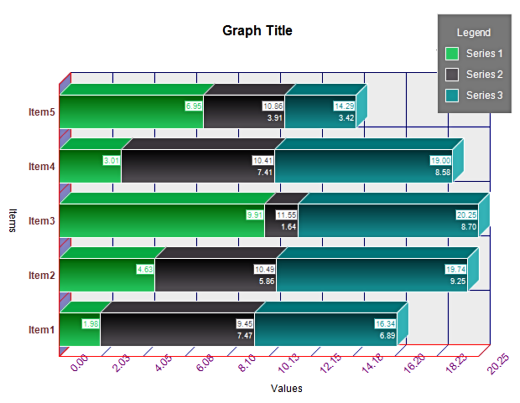 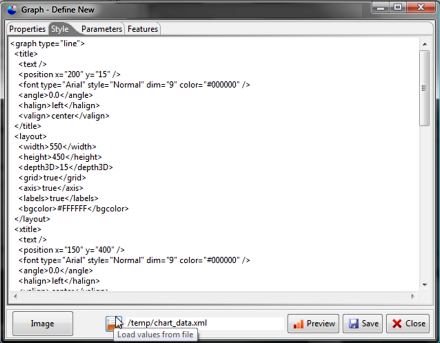 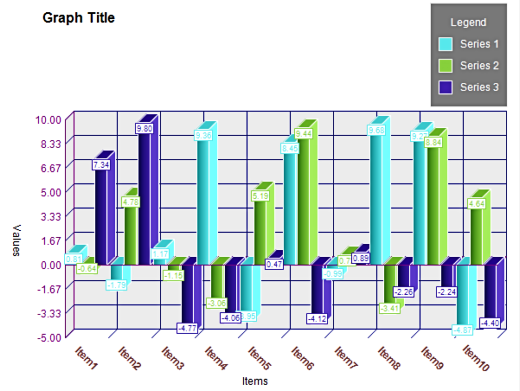 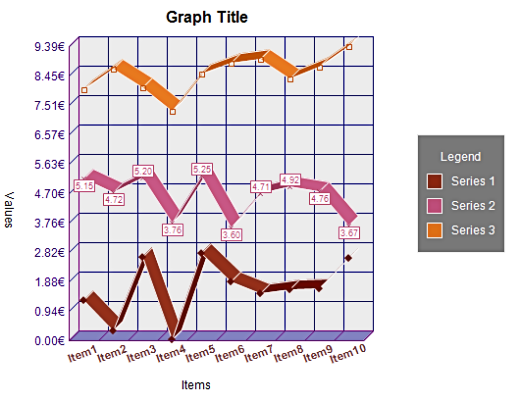 To plot a chart in a OBEROn application, you have to provide a XML data file and choose the Graph object representing the proper chart style. 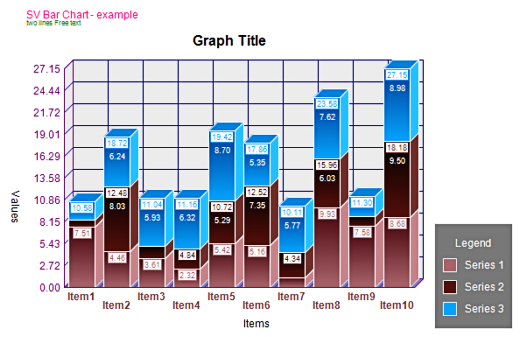 You can preview the chart style by providing values from a local file; if the file is not specified, values are generated randomly according to the graph type. 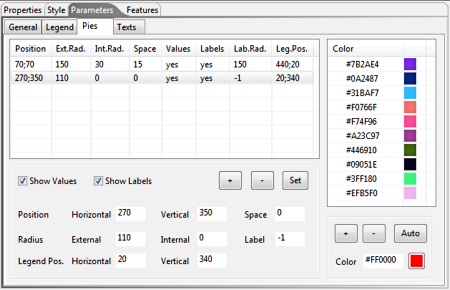 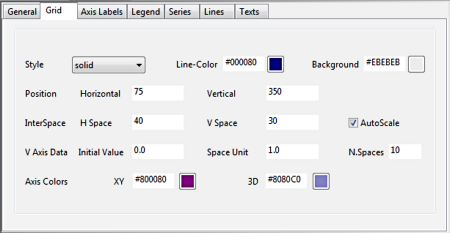 Random values can also be saved and used for the next previews.